Click The Logos Above to See How These Benefits Work. In an continued effort to offer valuable and affordable benefits to all South Carolina State Firefighters’ Association members, the following program is available at a discounted rate. 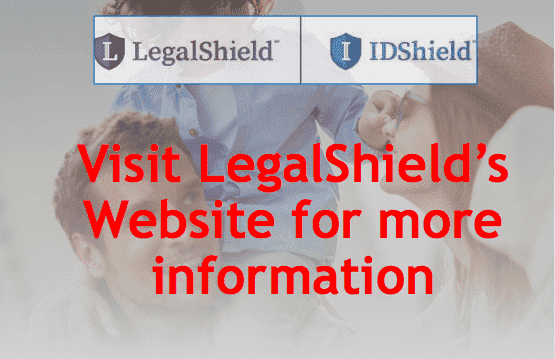 LegalShield, will protect you and your family from the # 1 Crime in America – Identity Theft, and it will give you the ability to consult with a lawyer and receive legal assistance and representation on virtually any matter without worrying about the high hourly cost.